The translations in this text illustrate three phases of Zen in Japan: Warrior Zen of crisis, when Japan faced and repulsed Kublai Khan’s naval attacks in the thirteenth century; feudal Zen for officials in the 250 largely peaceful years up to the Western naval attacks in the mid-eighteenth century; and twentieth-century Zen, before, through, and after World War II. 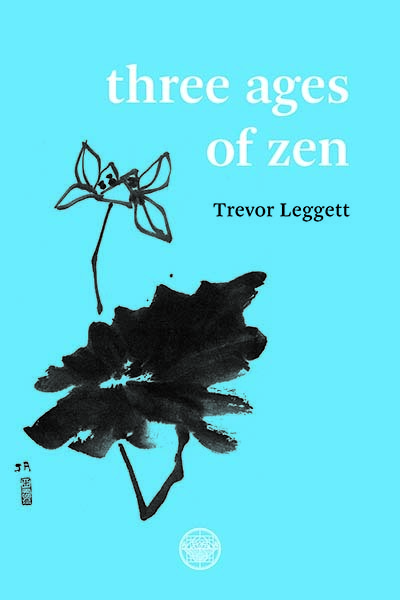 The three parts are concerned mainly with laymen’s Zen. Mahayana Buddhism has always had a close connection with the world. It is indeed possible that it began with groups of laymen in India. In the first text, the warriors remained in fact laymen, taught mostly by monks. It is to be noted that some of them were women. There was no prejudice in Zen, as there sometimes was in other branches of Buddhism. But there were no concessions either. The second part is an essay written for a samurai official by abbot Torei. Zen had fallen into decay and was being dramatically revived by Hakuin. It had to contend with government-sponsored Confucianism. That code,like the code of the gentleman, could become a culti-vated semi-skepticism and end up as a shell of acceptable behavior masking emptiness within. Zen practice for laypeople in the world will be a more useful model for Westerners than monastery practice. There are some 15,000 temples in Japan but almost none in Western countries. (3) Modern Zen: Zen in war and peace in one life. The autobiography of a Zen priest who was a prisoner-of-war in terrible conditions in Russia, during which he had nevertheless an enlightenment experience. But as he explains, he still had to resume his Zen training with Master Gyodo after being re-patriated. Not the least valuable part of the book is the masterly introduction by the translator which precedes each part.